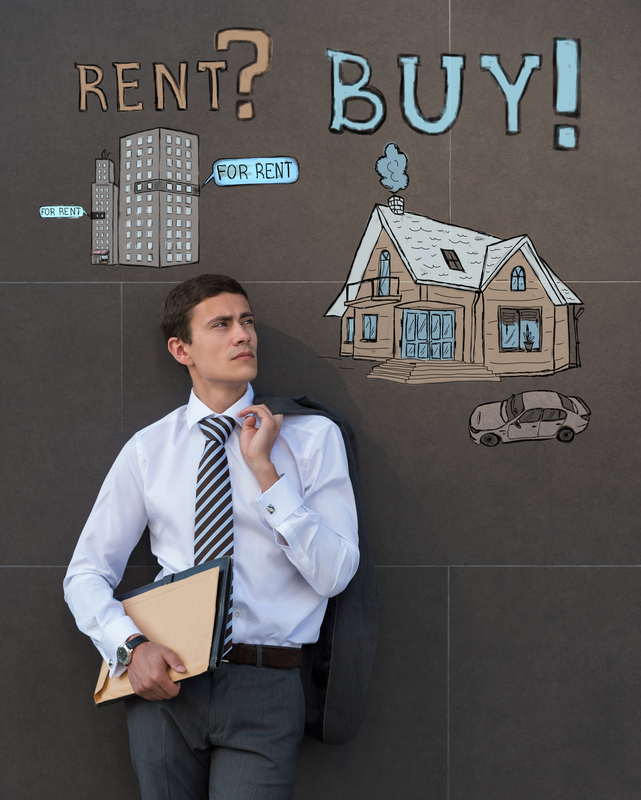 Renting vs. Buying- Which is Better? Let’s face it, buying a home is among one of the greatest decisions we ever make. As Realtors®, we are often asked whether buying a home or renting is a wiser choice. The answer to this question is not as black and white as people may think- ultimately, it’s a personal choice that comes down to multiple variables. 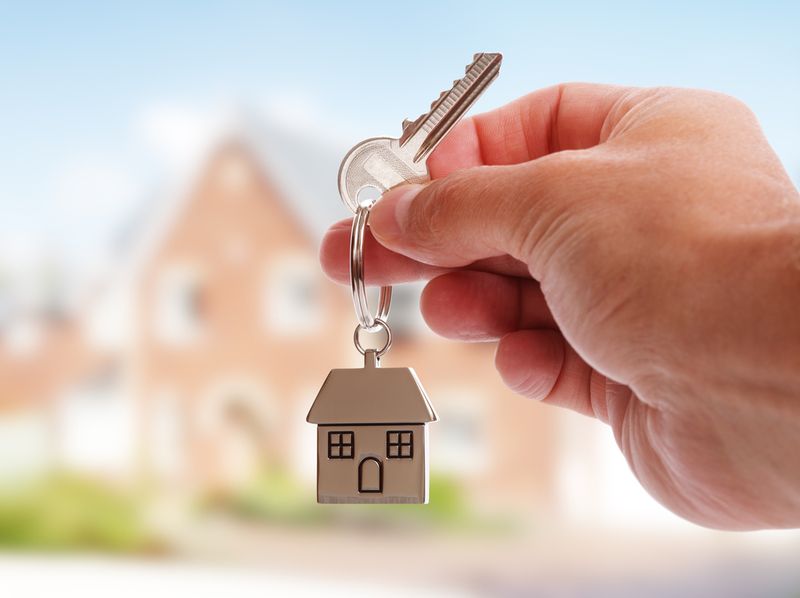 Yes, it is true that your home will most likely be your largest asset, and there are countless benefits of owning a home- trust me, I am a HUGE advocate for home ownership. However, owning a home is a great financial responsibility, and understanding the costs and responsibilities associated with it are crucial prior to making this decision. There are a few questions you should ask yourself when you are torn between buying and renting. 1. What are your long-term goals? 2. Do you plan on staying in this area for more than a year or two? 3. Do you have a clear understanding of where you want to live/what neighborhood you want to be in? 4. Do you have a steady job/income? 5. Are you okay paying rent every month knowing you won’t see a return on it? Once you have a better understanding of your long-term goals, you should consider these key factors as well. Of all the factors related to home buying, financials are perhaps the most important. You can’t purchase a home if you don’t have the necessary 10, 15 or 20% to put towards a down payment. Today, there are so many different options for mortgage loans that allow each individual/family to put down a comfortable amount. There’s conventional loans, FHA loans (government loans that allow you to make a lower down payment), VA loans for veterans and many more. By doing your research and talking to a mortgage broker, you will have a better understanding of what your monthly payments will be and how much would go towards interest and principal. After analyzing your options, you may find that your mortgage payments would be lower or equal to how much you’re paying for rent right now! You must also consider your income. How stable is your job? Do you make a fixed salary or is your income commission-based and varies from month to month? Understanding your financial freedom is essential in determining what you can afford for monthly rent or mortgage payments. Renting is a great option for those who have uncertain futures. Does your job require you to move often? Are you unsure of what neighborhood/part of town you want to live in? If your immediate future is unclear, and you are likely to move within a year or two, then renting is a great choice. With the flexibility of being able to move without having to sell your home, keep it clean and show it, renting is great for those who have to move in the near future. However, do you plan on staying in the same area long-term? Have you been renting for more than three years? If you plan on staying put more than three years, you should really consider purchasing your home. As you pay your monthly mortgage payments, these payments turn into assets when you sell your home as opposed to renting which has no return on investment. Another great factor related to home ownership is property taxes. If you rent, you don’t have to pay any property taxes, however just know that landlords often times calculate their monthly rents to cover the cost of their property taxes. 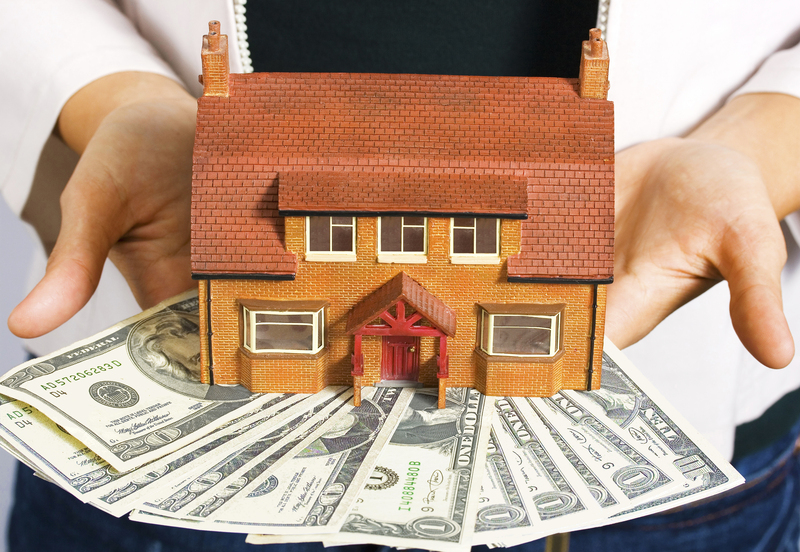 When you purchase a home, yes, you will be paying property taxes. However, homeowners are able to deduct their mortgage interest from their tax obligations. When you first purchase a home, there are closing costs that are paid by either you or the seller- regardless, you are able to claim these points on your loan and thus receive deductions. 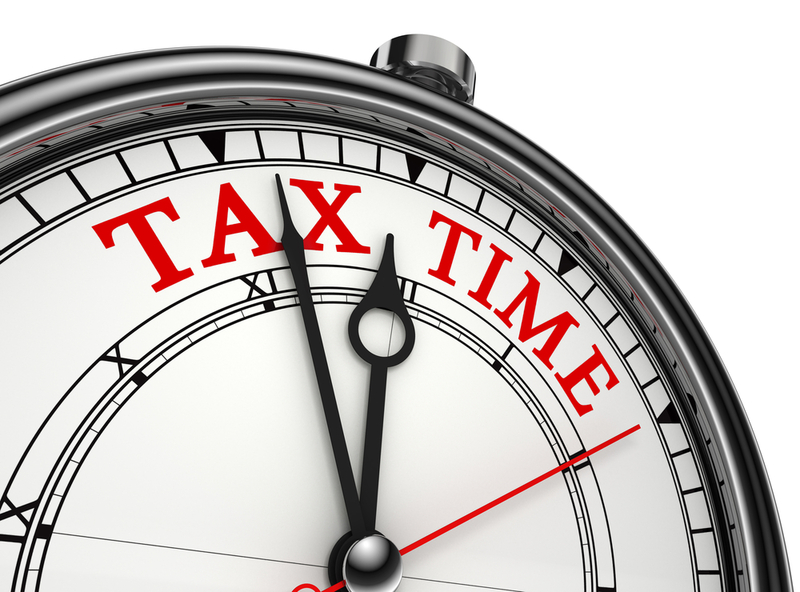 The taxes you pay on your primary residence are also fully deductible from your income tax. Owning a home undoubtedly comes with a number of expenses that renters do not directly pay for. When you rent from a landlord, if appliances break, foundation work needs to be done or the home needs repair, it is the landlord’s responsibility to pay for and repair these items. (As long as you weren’t the one responsible for the damages). Unlike renting, when something breaks in your own home, you have to pay to fix it. For some, this is a scary thought- just know that when you purchase a home, doing thorough inspections can help eliminate any “surprise” costs once you move in. Essentially, the decision of buying vs. renting is a very personal one- it’s different for each individual. In the long run, you will probably save money if you purchase a home because your monthly payments will turn into equity rather than going to a landlord. In many markets, your home will appreciate and when you sell, you will make money on your home- a great return on your investment. Although buying a home is a great investment, there are circumstances where renting is a smarter choice. Renting vs. rushing to purchase a home can help you save money for a down payment, give you flexibility to move quickly, and often times allows you to live in cities/more expensive areas where the cost of purchasing a home is unattainable for you. After assessing your long-term goals and these key factors, you should be able to decide what is right for you!